Fiji Airways Men’s National 7s team has been the best team in the series when it comes to causing turnovers. According to World Rugby stats, Fiji has won 195 turnovers while they have lost 125 with a difference of 70, which is the highest amongst the teams. 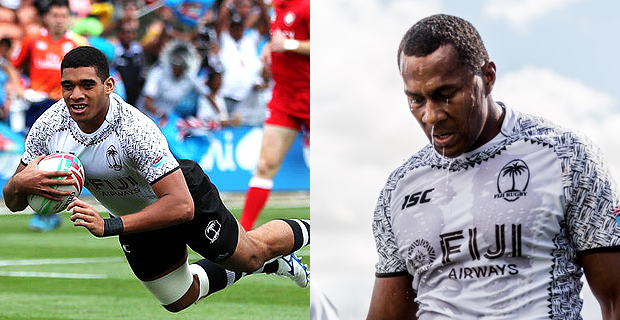 HSBC World 7s series commentator, Rob Vickerman says with an outstanding defence and typical Fijian flair in attack, they can successfully defend their Singapore 7s title. In his show, ‘The Expert View’ Vickerman identifies captain Paula Dranisinukula and Meli Derenalagi as key to Fiji winning turnovers. Vickerman says these are impressive stats. Fiji faces Canada in their first pool match of the Singapore 7s at 4.36pm tomorrow, they take on Scotland at 8.02pm tomorrow and face South Africa at 11.28pm tomorrow in their final pool match. The Cup quarters will start at 3.30pm Sunday, the Cup semifinals kick off at 7.50pm Sunday and the Cup final will start at 11 pm Sunday.